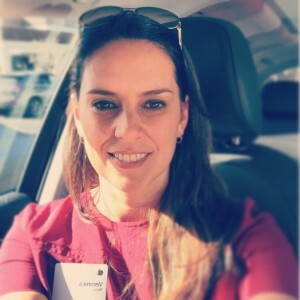 SEEKER Joint Launch Party with Evelyn Skye! 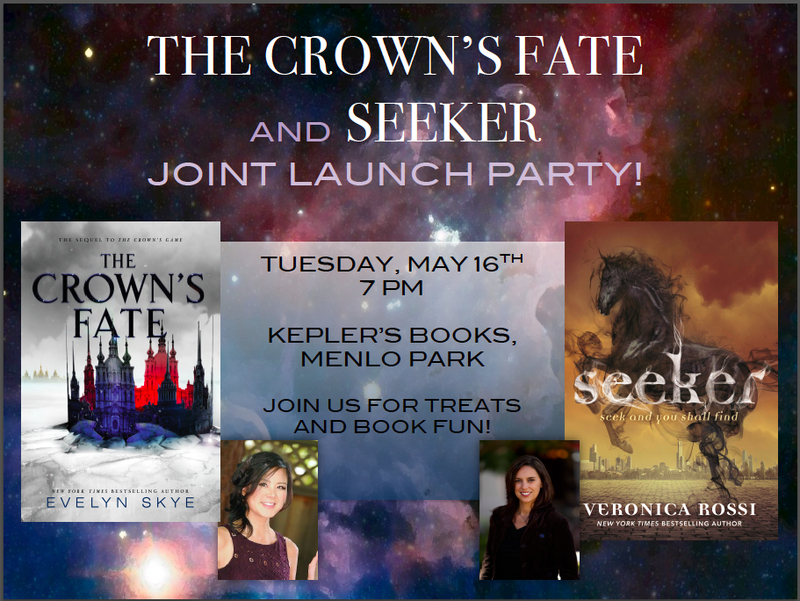 So happy to announce that I’ll be celebrating the launch of SEEKER (Riders #2) with NYT best seller Evelyn Skye, author of THE CROWN’S FATE. Details for the event on May 16th are below. If you think you will join us, please RSVP. I’m so thrilled to say that I will be in Aalsmeer, Netherlands next month for Yalfest Netherlands! 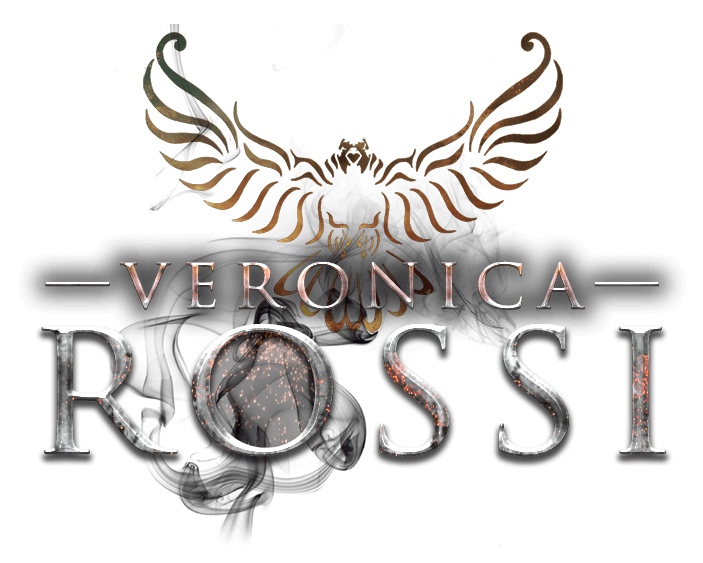 I can’t wait, and hope to meet some new fans and readers. Here’s a great preview, for you audiobook listeners! 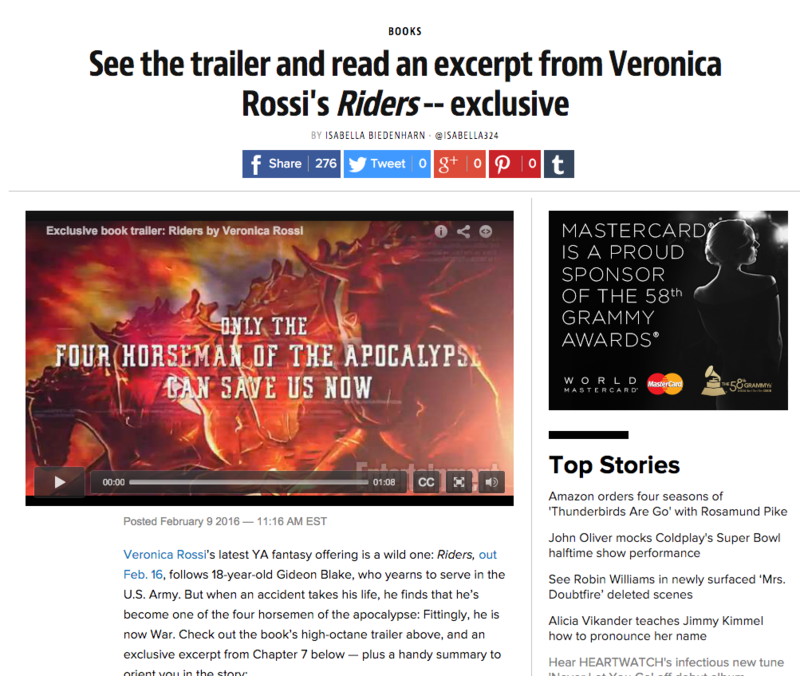 I’m so thrilled to share this utterly amazing RIDERS book trailer with you on ew.com! It really captures the tone of the story. I’m in love with it! RIDERS iBooks Top Pick of the Month! 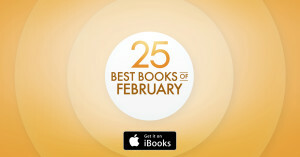 I’m so thrilled to share iBooks has selected Riders as a Best Book of February! I was invited to the Apple headquarters in Cupertino yesterday to chat with the iBooks team, which was an awesome experience. The team over there is dedicated to supporting authors as best they can, and I can’t say enough good things about them. I’m half-tempted to hang up my writing shoes and apply for a job there.